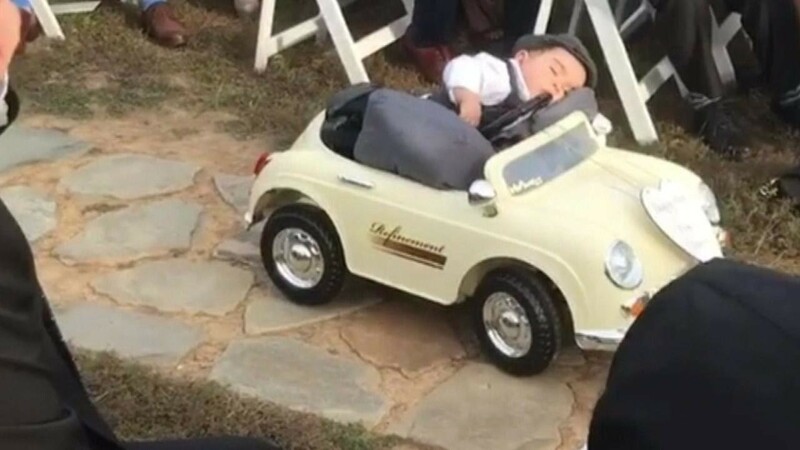 Weddings, Puppies and Kids – What Could Go Wrong? As the warm weather months roll in, my Facebook feed is filled with photos of adorable babies all dressed up, beautiful bursts of tulips and daffodils, weddings galore, and, of course, lots of rambunctious puppy videos. Now’s the season of rebirth, hope, and new beginnings! And, for the love of animals, you’ve got to see my new favorite video. A bride in Iowa decided to make her wedding especially warm and fuzzy by skipping traditional flower bouquets and walking down the aisle with puppies instead. She linked up with a rescue group that had managed to save over 100 pups from Texas after Hurricane Harvey, and fell in love with a handful of Dachshund-Chihuahua mix puppies, a.k.a. Chiweenies. 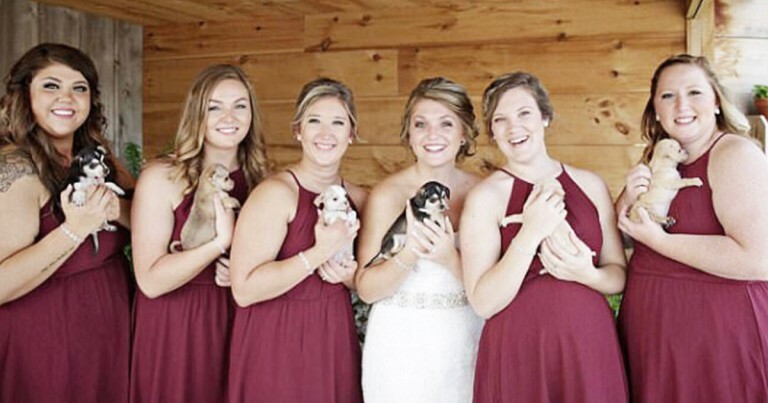 On her special day, the bride and her bridesmaids walked down the aisle and posed for photos cradling the ready-to-adopt pups. The wedding photographer even took one home! Sounds perfect, right? But, I have to admit, my number one question was: What about puppy pee?! Miraculously, the Chiweenies didn’t pee on anyone’s dress or cause any trouble whatsoever, according to the bride. Hey, all’s well that ends well! But ask any event planner for their best piece of advice, and they usually have one clear rule: Never work with children or animals (sage wisdom aptly attributed to comedian, actor, and juggler W.C. Fields). What’s missing from all of these perfectly polished photos, posts, and videos? The actual chaos you know all too well if you’ve ever tried to get an animal or child to do anything according to plan. Children and animals are almost always guaranteed to turn the most elegant event into a comic disaster. They’ll run down the aisle with their pants down, zombie-walk, or put on their very best funeral face right in time for your big moment. Case in point, these flower girls and ring bearers. The good news? No perfectly-posed photo can beat a hilarious Easter bunny photo fail.